Person is a class and bob and susan are instances of that class. 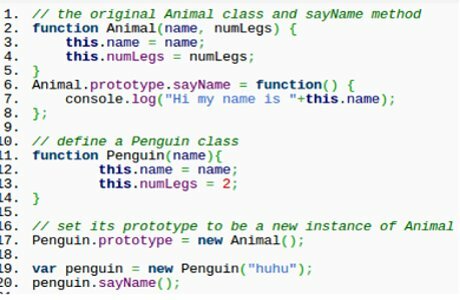 Here, Penguin class inherits Animal class and hence can access the function sayName(). 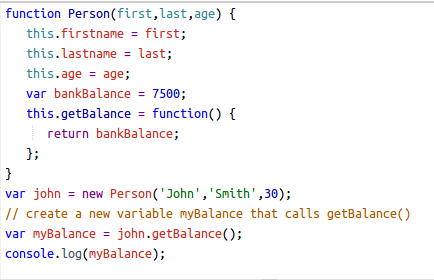 Here variable bankBalance is hidden and we need function getBalance() to show it. 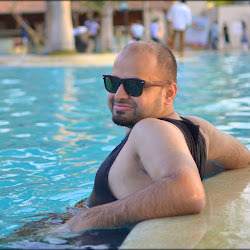 Private methods can also be declared in same fashion by removing this keyword from then. You can use a private function by returning it from a public one.